When it comes to building the foundation of your home, there are mainly two options — slab and crawl space. For most homeowners, crawl space structures were the first choice, up until recent times. However, currently, concrete slabs are also gaining immense popularity. Both of these types of foundation have their own advantages and disadvantages. And the final choice depends on your personal preferences, requirements, geography, and budget. Therefore, today, we shall try to help you decide between slab vs crawl space, by understanding their differences and key attributes. Slab Vs Crawl Space: What Is the Difference? A slab foundation, as the name suggests, comprises a concrete slab over which a house is built. 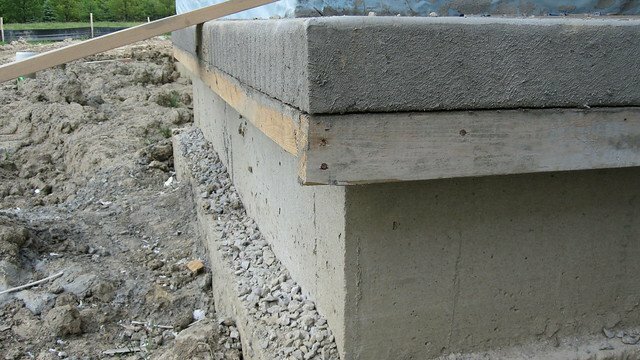 The structure is held in place by means of footers sunk into it, which support the home’s weight and frame. 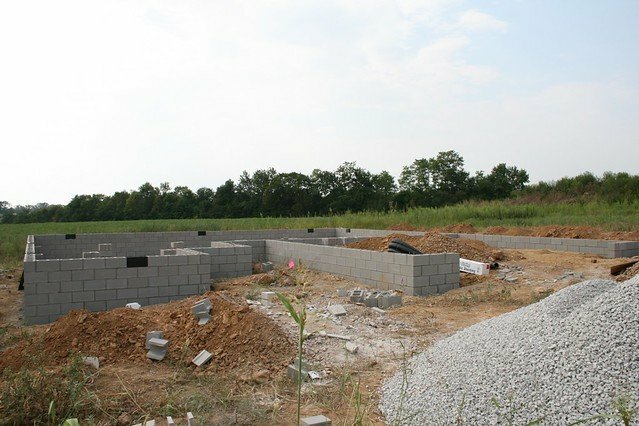 A crawlspace foundation is built by pouring footings, bricks, cinder blocks, and concrete pillars — over which the walls of the home are constructed. It separates the ground from your home’s first floor. The total cost of installing any foundation is inclusive of the following factors: zip code of your locality, dimensions of your property, and the layout of your house. Now, if you own a home of dimensions 1,500 square feet, the cost of materials for a slab structure will be approximately $3,500 and labor charges shall come around $7,000 — bringing the total price to $10,500. On the other hand, the cost of materials for crawl space will be approximately $5,000 and labor charges shall come around $12,500 — bringing the total price to $17,500. As you can see, crawl spaces cost almost $6,000 more than concrete slabs, for a house with the same size. Now, why is there such a huge difference? This is because, slabs require less work and their price is based on the cost of concrete and the labor to pour it. However, for a crawl space, the total cost factors the number of footers and foundation corners. Crawl space foundations are best suited for sloped landscapes, areas prone to earthquakes, and dry climates. In angled slopes, you can design the footers according to the layout of your home’s flooring. Moreover, this category of structures doesn’t undergo much damage due to sudden tremors or shifting soil. However, they are susceptible to moisture damage and mold growth due to water accumulation. Hence, if you live in arid, desert-like areas, this is the perfect option. Concrete slabs are best-suited for regions prone to frequent rainfall and humidity. Since you can build them above the base floor elevation, they protect the house from floor water. However, note that the design should be such that it directs rainwater away from the house walls and foundation. When installed by expert professionals using premium-quality materials, both of these foundation variations will last for several years. With proper maintenance and care, they can have a lifespan of up to 50 years. However, there are some conditions. Water leakage can cause extreme damage to crawl spaces if the issue is not fixed immediately. On the other hand, a slab can be damaged by intruding tree roots, especially when you live pretty close to a wooded area. A home built on slabs or a concrete block is closer to the natural grade of the lot, thereby, eliminating the need of steps into the house and providing easy access. Therefore, if you have aged family members or individuals with disabilities, this option is very beneficial. On the other hand, a home with a crawl space foundation can be at heights ranging from 16 inches to four feet high. So, it requires to have entrance ramps in order to offer the same ease of accessibility. 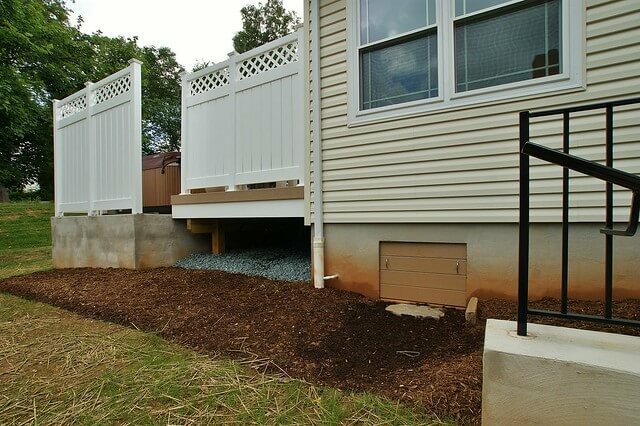 As far as storage space is concerned, building a home with a mold-resistant and insulated storage space is possible in a crawl space foundation. Although, this will not be as spacious as your basement, still, it is better than having no extra storage at all. The resale value of any property depends a lot on the type of foundation. If your buyer prefers a home raised above the level of the surrounding lot, then he/she will go for a crawl space foundation. Therefore, personal preferences play the key role in driving the decision of home buyers. Other factors that affect the sale value are aesthetic considerations, foundation types in the vicinity, construction and material quality, and history of maintenance. As detailed above, you can see that both slab and crawl space foundations come with their own advantages and disadvantages. But, in order to make an informed decision, you need to ask these questions. Where will I build my house? Will my property be located in a dry or wet region? Is this area prone to earthquakes? What is my budget? Who are my family members? Do I need extra storage space? Answers to each of these questions, coupled with expert advice from professionals in the vicinity, can help you arrive at the right decision. 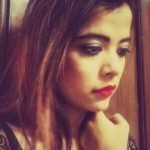 A wordsmith and an experienced content developer, Anisha Dutta currently writes for Kukun. 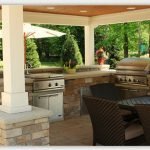 She holds keen interest and knowledge about the latest, upcoming trends in the domain of home design and tries to enrich homeowners with inspirational home-improvement tips and tricks -- while breaking down jargons into simple words. An avid reader and a wanderer by habit, she is a writer by passion.